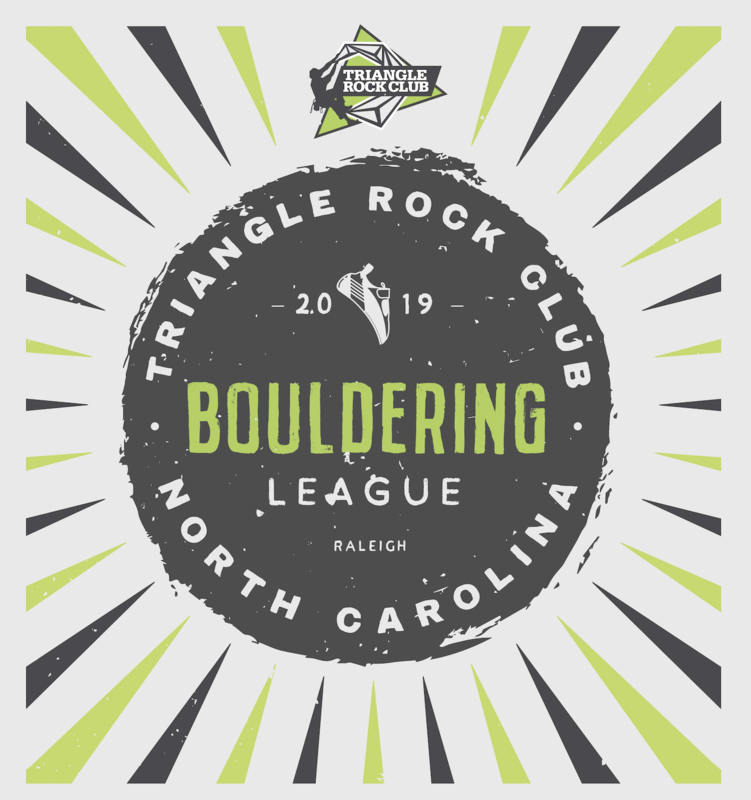 Assemble a team of four friends and compete weekly against other teams on Triangle Rock Club – Raleigh’s boulders! Price includes admission into the league, custom limited-edition t-shirt, and chance for glory. Each team of four must sign up together. Here are the latest standings in our Adult Bouldering League. It’s close! !